A newly opened open-air swimming pool welcomes Nairi hotel guests of all ages. 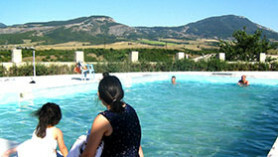 The area adjoining the pool is very suitable for open-air parties and all kind of celebrations. Everybody is welcome!